AN IDEAL CHOICE FOR ALL ECIG USERS, OLD AND NEW IS THE K3 TANK FROM ASPIRE. REFILLABLE AND TPD COMPLIANT WITH A 2ml E - LIQUID CAPACITY TANK AND A KANTHAL ORGANIC COTTON COIL, YOU'LL EXPERIENCE A RICH VAPING EVERY TIME. 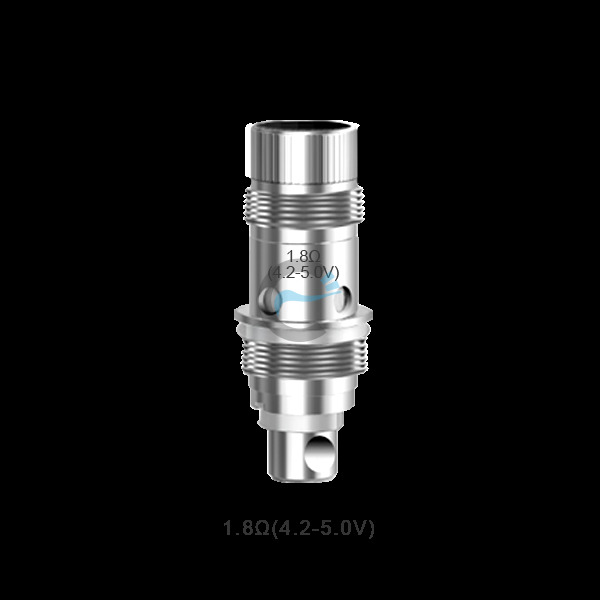 IN STOCK Eur 22.00 TORNADO 150 SUB OHM TANK BY IJOY IJOY Tornado 150 Sub-Ohm & RTA Tank, is one of the most affordable tank, utilizing a new Tornado 0.3ohm coil capable of running up to 150W, unparalleled for a full in stock Eur 34.00 1X ASPIRE NAUTILUS OR MINI + 5 BVC COILS IRELAND 1X ASPIRE NAUTILUS OR MINI + 5 NAUTILUS REPLACEMENT COILS. PLEASE CHOOSE IF YOU WANT NAUTILUS OR NAUTILUS MINI. THIS ASPIRE NAUTILUS DEAL BROUGHT TO YOU IN IRELAND OUT OF STOCK out of stock Eur 0.00 Aspire Cleito Ireland Aspire Cleito for 26 euro only. Aspire Cleito Now in ireland with free shipping. Aspire Cleito is Ideal for sub ohm vapers. Great new future of filling from top in stock Eur 11.00 Aspire K2 Clearomizer Ireland Our Original 510 style Aspire K2 tank for lowest price in Ireland. Aspire k2 tank is fully compatible with our best-selling Aspire BVC coils.